I emailed Whitney and asked that she mention the Lotto Magic juggler so hopefully she will either tonight or sometime this weekend. He juggles from atop a 9 foot unicycle while juggling knives, torches and a chain saw. 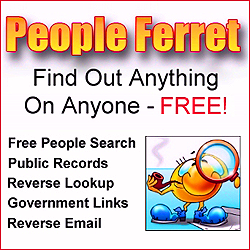 Entertaining and funny too so watch it when you can. 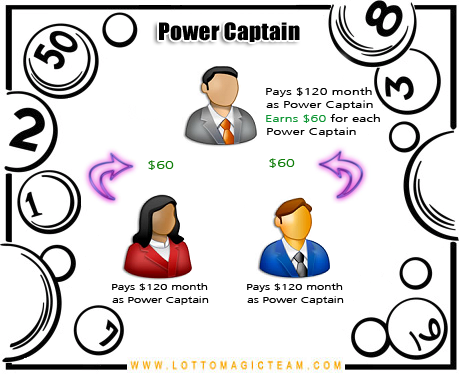 Also, there's a new page added to the team site that better explains the Lotto Magic membership levels, compensation plan and pay outs etc. I understand from the recent newsletter that the Mega membership levels are due out in June, so if you wanted to get involved in a Mega-Millions lottery pool you can. I'd write more but I'm already past my limit on team related projects and gotta get back to it. Working on an informational site, basic Lottery Pool stuff with a link to well - you know where everything links backs to eventually so I'll leave that alone huh? YouTube Lotto Magic Video's are now linked! 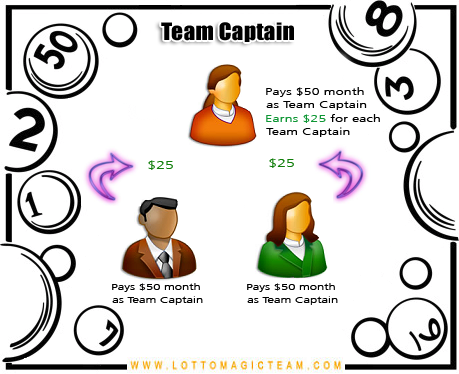 Team Lotto Magic on Twitter! New Lotto Magic Newspaper Display Ads!